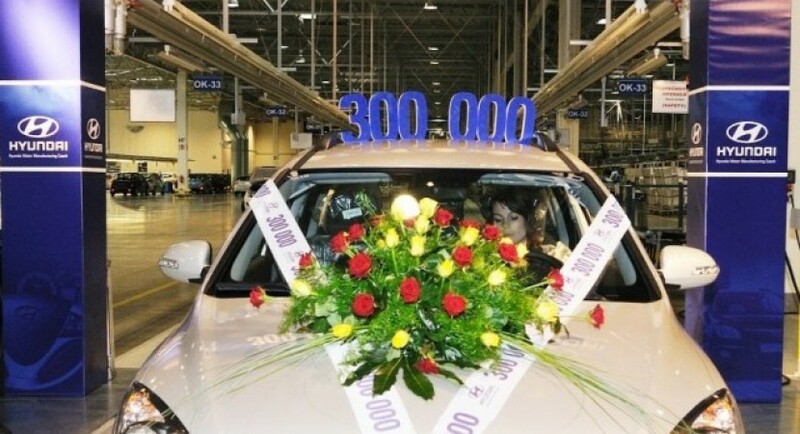 The South Korean manufacturer decided to celebrate the 300,000th vehicle which left the gates of the Czech plant in Nošovice. 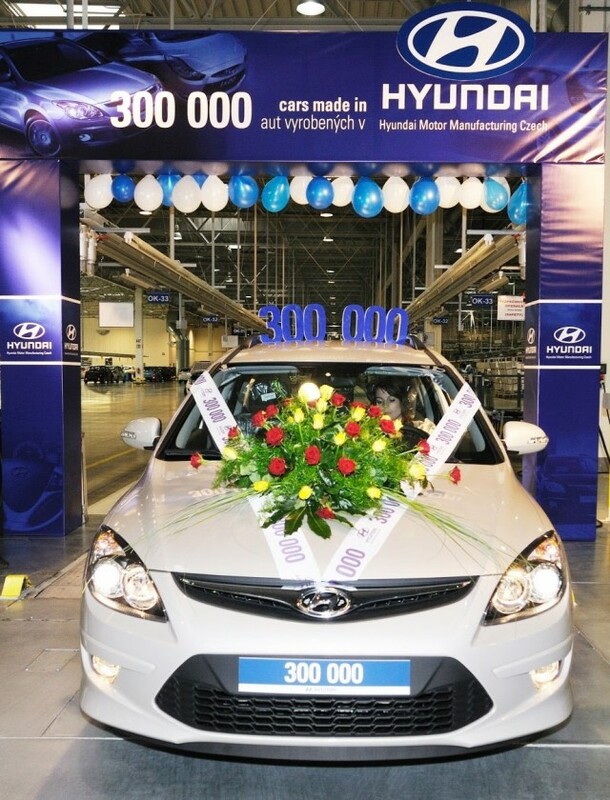 The Nošovice plant is the lucky factory where the 300,000th Hyundai vehicle has been produced. The plant is active since 2008 and is an important plant for Hyundai as it delivers vehicles to North America and Europe. The 300,000th vehicle is a wagon model from Hyundai, the i30 CW, which is produced alongside the new ix20 and i30, the hatchback version. The South Korean models comes with two petrol engine options, a 1.4-liter engine with 109 horsepower and a 1.6-liter developing 126 horses. The Hyundai i30 CrossWagon comes with a starting price of about €12,000 in Europe and it’s specially designed for family, as most of the wagon vehicles are. Largely, these are the details about Hyundai’s i30 CW. Above you can actually see the “embellished” model which marked a new landmark for the South Korean manufacturer.